The Smallest Tortoise | 10 Smallest Animals In the World - Part 2! Speckled Padloper Tortoise - world's smallest tortoise! 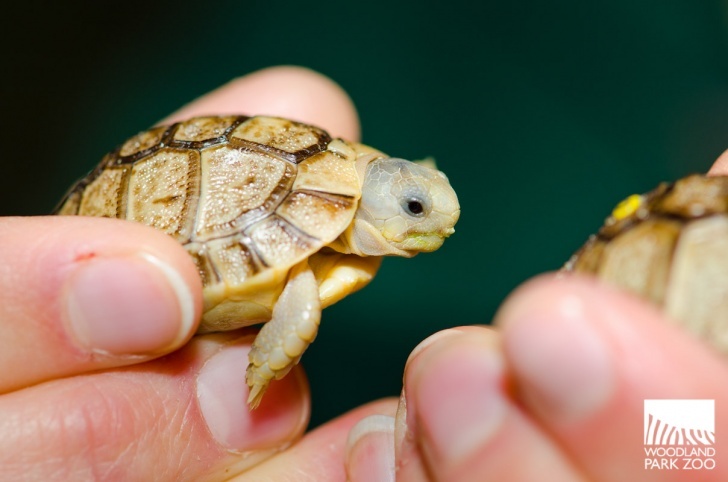 World's smallest tortoises grow to only 4 inches. They live in the deserts of South Africa. These little creatures are threatened by pet traders.